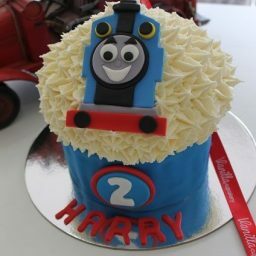 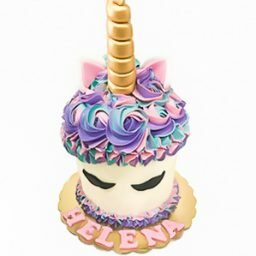 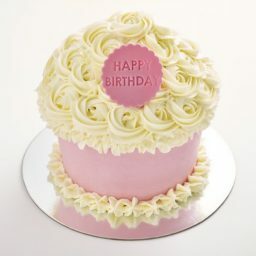 Our Giant cupcakes are baked with love resulting in every bite being a mouthwatering experience. 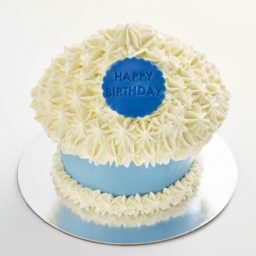 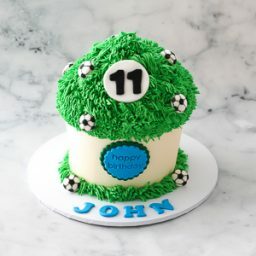 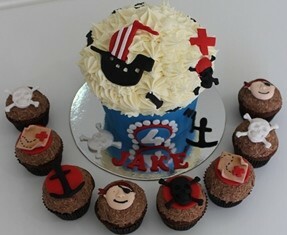 Giant Cupcake can be designed with different colours and themes to suit your celebration. 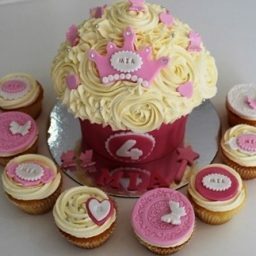 Giant Cupcake will feed approximately 15 people.